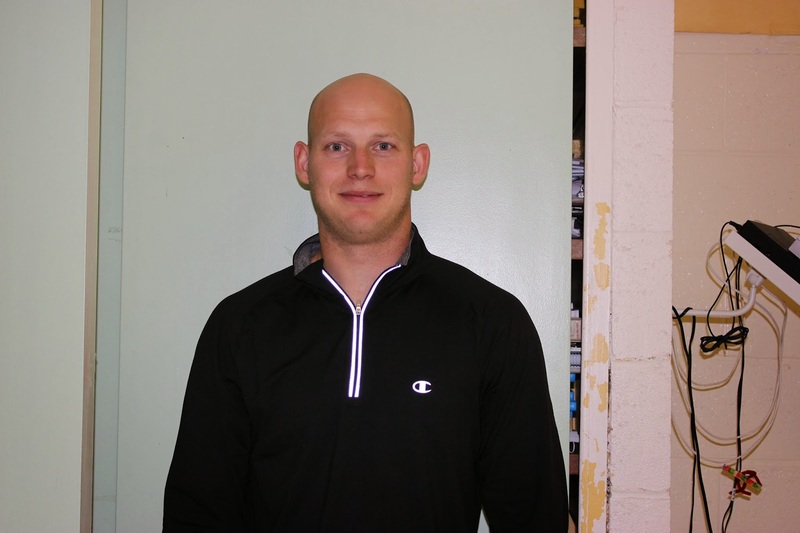 For this week at Blackville School the teacher of the week goes to Mr. Wilson. Mr. Wilson is new at the school this year, and he now teaches a little bit of elementary and middle school. We asked Mr. Wilson where he studied at and he told us "UNB Fredericton and I took teaching in Presque Isle, Maine." His favourite part of his job is being active with the students in the gym. In Mr. Wilson's spare time, he likes to play hockey and go fishing. Staff of the week for this week at Blackville School is Mr. Buggie who is as our school principal. 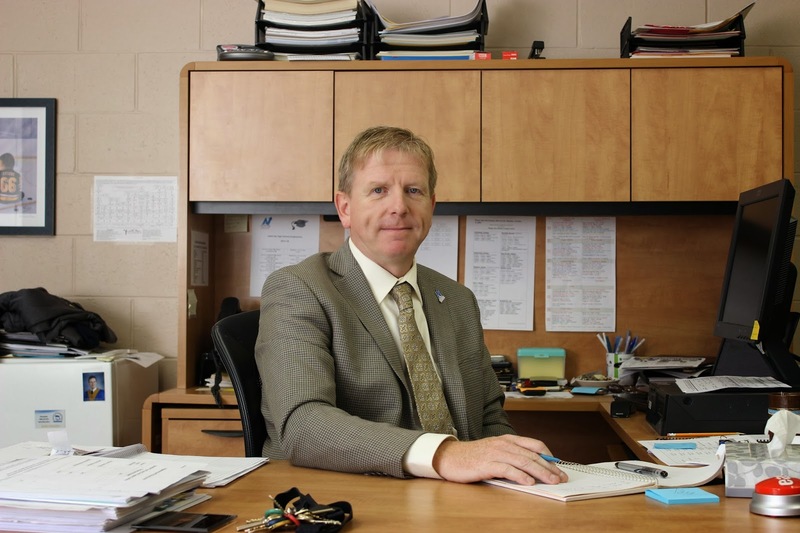 This is not Mr. Buggie's first year teaching at Blackville School, but it is his first year as Blackville School's principal. We asked Mr. Buggie where he studied, and he told us "UNB Fredericton." Mr Buggie's favourite part about his job is dealing with the students. We also asked him what he likes to do in his spare time, he told us "running, spending time with my family and attending my daughter's hockey games." Check out School's In podcast interview with Mr Buggie and other new administrative staff at the school. 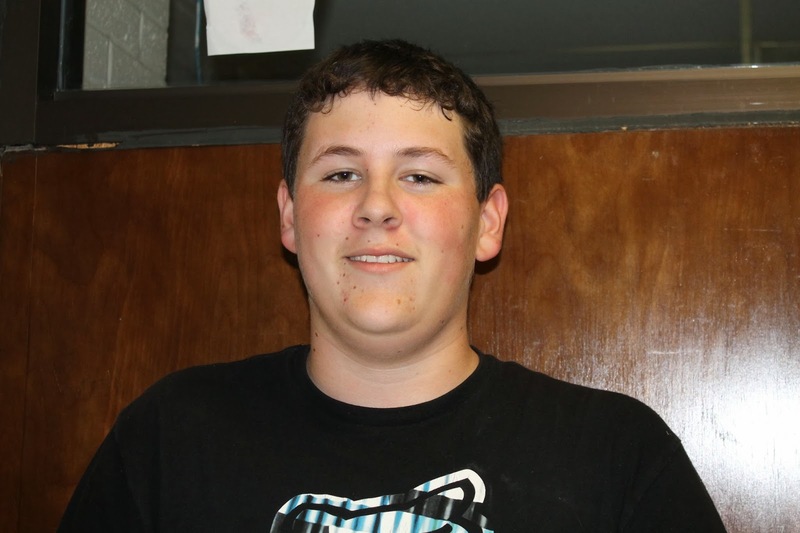 Student of the week for Blackville School this week goes out to Dylan Burke. Dylan was chosen by two different teachers, Mr. Carter and Mr. Sturgeon. Both teachers said that he is a very hard worker, he is very cooperative in their classes and is more than willing to help other students when he has completed his own work. Dylan Burke is a grade 9 student at Blackville School.